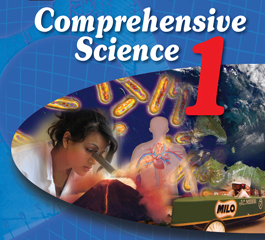 Comprehensive Science 1 is the first in a series of three consecutive science classes. This course provides an introduction to Science, Energy, Force, Weather, Climate, The Earth’s Systems, and the Living World. Some topics are explored in depth while others are introduced to serve as building blocks for Comprehensive Science 2 and 3. During this course students will explore science through every day examples and experiences. 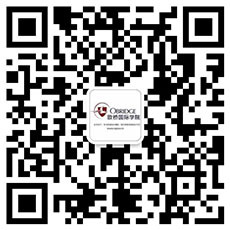 Students will participate in activities and online laboratory experiences to apply what they have learned. Meteorology: How Do Clouds Form?